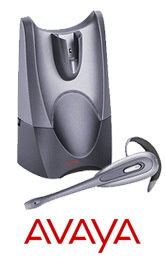 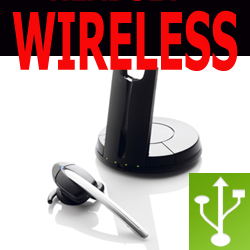 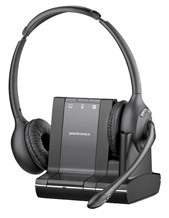 Wireless Phone Mobility in the : Office :: Call Centre :: Buildings :: Plantronics wireless headset Work with all Commander NT, HX, Connect, Vision, Epath, & other Commander Phones & most Office phone System handsets including NEC Phones, Avaya, Panasonic, Lg Aria, Aristel, Samsung, Cisco, Alcatel Fujitsu & all Bluetooth Mobile Phones - Distance of plantronics wireless headsets is from 15 to 100 metres. 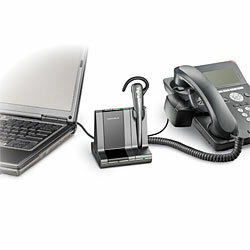 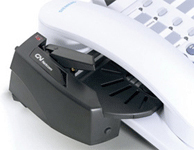 Suitable for Commander Connect Phone Systems. 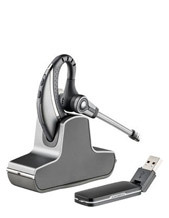 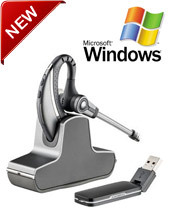 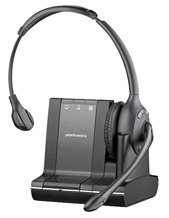 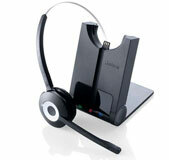 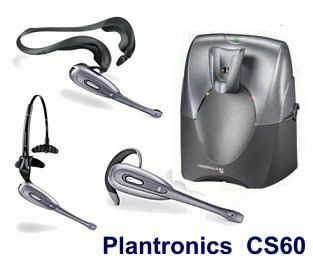 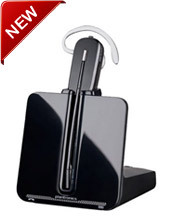 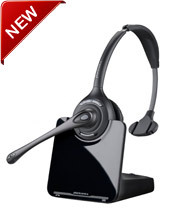 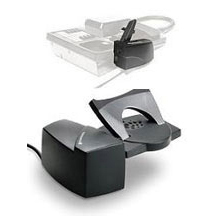 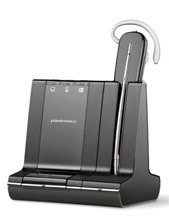 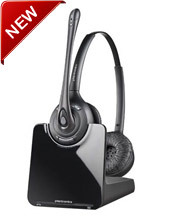 Plantronics wireless headsets world leaders in headset mobility.